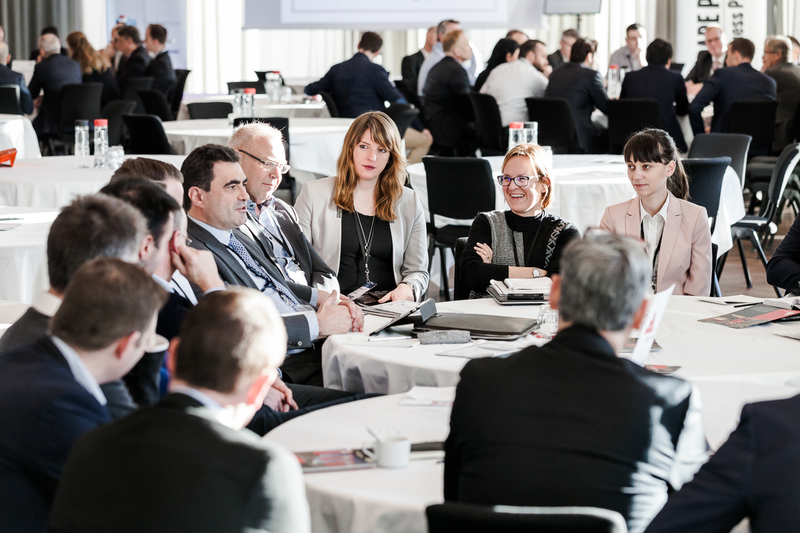 Manufacturing Pricing Excellence Conference in Prague in May 2016, brought together some interesting pricing thought leaders, from different countries. One of them, was Youssef Mamour of GE Healthcare. For the last five years, Mamour, who has a total of more than 20 years of experience in Service and Pricing, has been implementing service contract price strategies, improved processes and advanced capabilities, to enable GE grow profitably. ”Pricing transformation is a long journey, that needs to be structured within a project and process framework. Where all company stakeholders, should be involved, engaged and committed to the success”. – When we come to make a change, regarding the pricing, and I mean value pricing in enterprise, it should not be like ”process action driven”. It’s a big change, that has to be done in the enterprise, in the company. Where there is a real clear vision, that has to be shared, across all the stakeholders in the company. In a project with different milestones, and with different outcomes, for every milestone. Half measures will simply not do, according to Mamour. – Have everyone engaged in that transformation, otherwise it will not be a real success. This is a journey that Youssef Mamour has made himself, with his company. – In GE there was a status quo, the pricing was not a clear mission, there was no clear value. – What I can say, is we are now facing disruptive change, in the envinronment. We are speaking more about digital networking, digital solutions. Making the enterprise find a new way, to demonstrate the value of their solution. Of their product of service. For most companies, the competition is getting tougher, by the day. – Of course, customers have a lot of choices. The enterprise faces new ways, to demonstrate the value of their solutions. It’s up to the solution provider, not the end user, to find outcomes that are really valuable. – If the solution does not come with a real outcome, it will not compete. The way that the value has to be demonstrated nowadays, is completely different, it should be a higher level of offer, says Mamour. In most markets, the demands have changed rapidly, and this only in very recent years. – In the past, we were not dynamic. If we go back a decade, we don’t have that exposition. Now digitalisation, is bringing that transparency. So for the customer, it’s very easy to benchmark. A common mistake is to view pricing, just as an input to win deals. – But it’s more important, to be a differentiator, with real value. Strategically differentiating us, from our competitors. Thus, a real pricing reformation process in a company, is more about change management, changing structures and infrastructures. – It has to be a real project, to be driven with the best in class methodology, for change management. And if you don’t have everyone engaged, in that transformation, it will not be a real success.